Kanye West tweets protest about purchases in kids' games: Same technology earns wife Kim Kardashian millions. Kanye West at a Christian Dior fashion show in Paris last March. 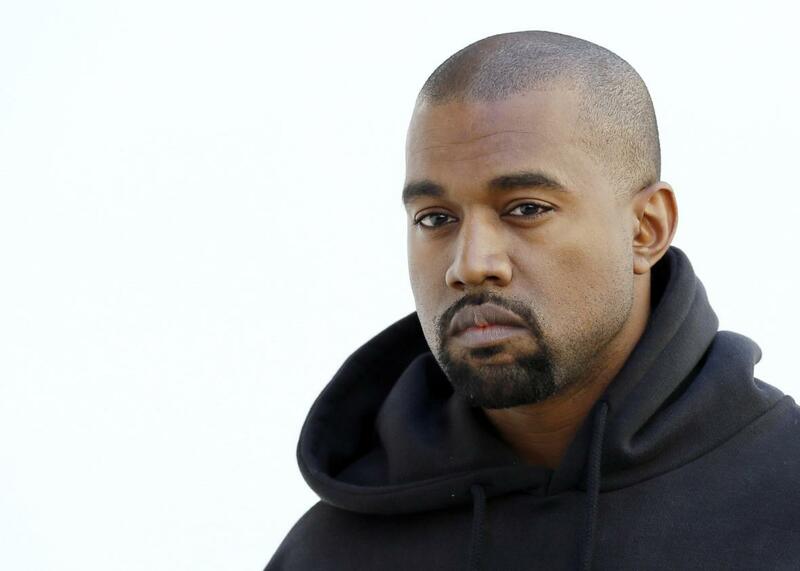 Noted consumer advocate Kanye West fired off a series of angry tweets Friday night, complaining about an app that had allowed his daughter to make purchases without him knowing about it. Can’t these greedy game designers give parents a break? Kanye didn’t name and shame the app in question, but we assume his daughter is still a little young to be playing his wife’s insanely lucrative “Kim Kardashian: Hollywood” game, which is loaded with chances for kids to spend their unsuspecting parents’ money. Kim answered complaints about her app with some sage advice about setting parental controls, so Kanye might want to let her tinker with the iPad before they hand it over to their two-year-old again. Kanye didn’t say how much little North managed to charge to him before he caught on, but it’ll probably be covered by the modest nine-figure income his wife’s family reportedly pulled in from their branded games last year.